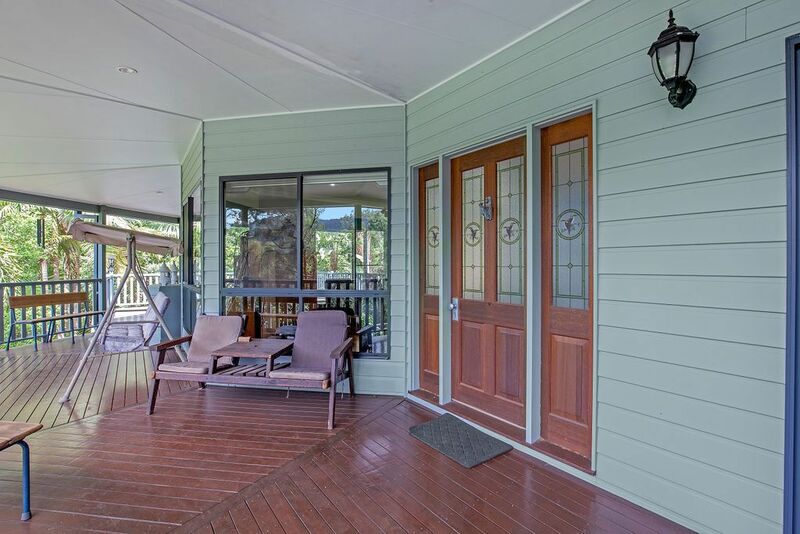 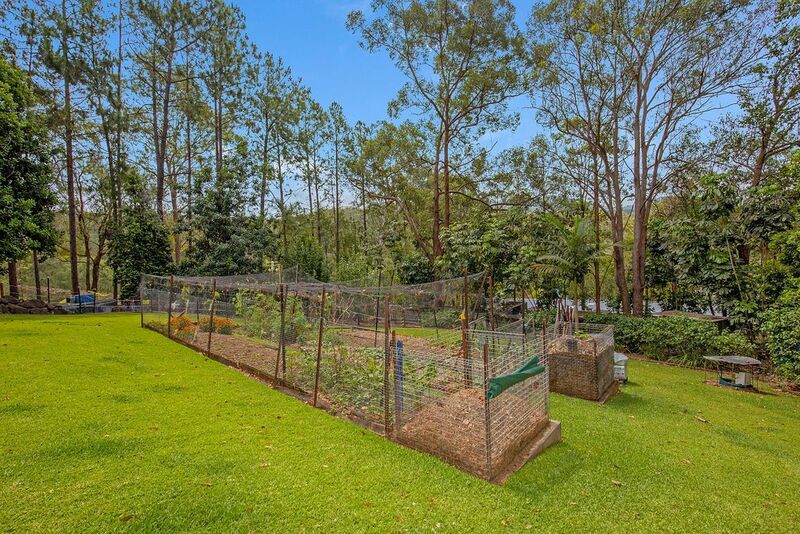 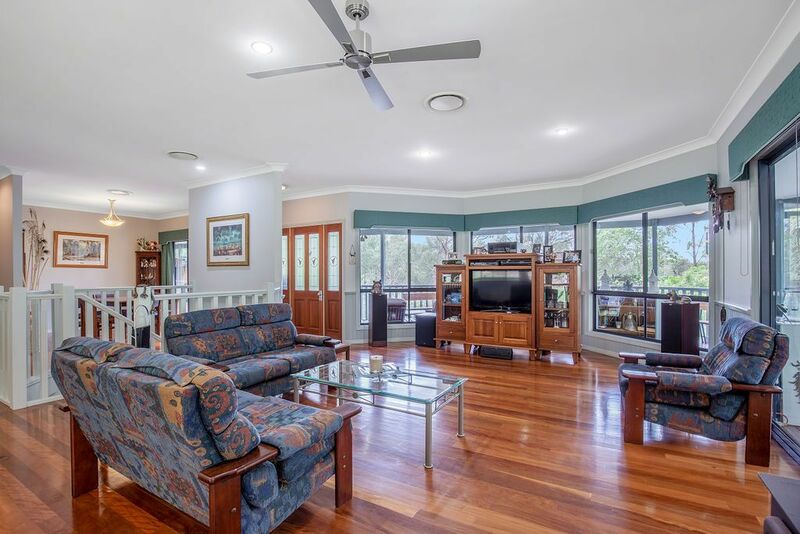 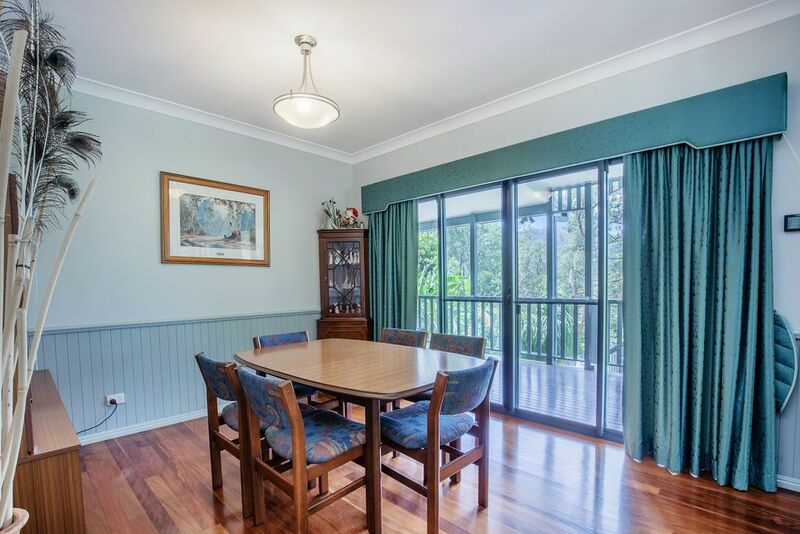 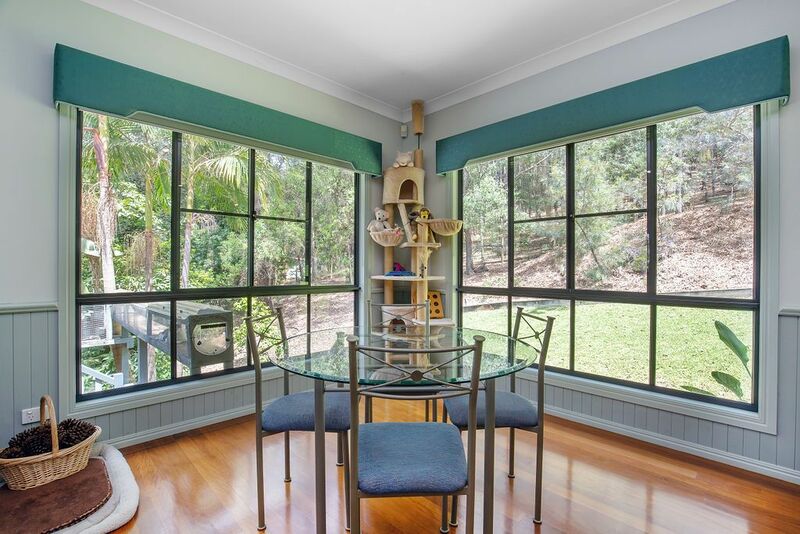 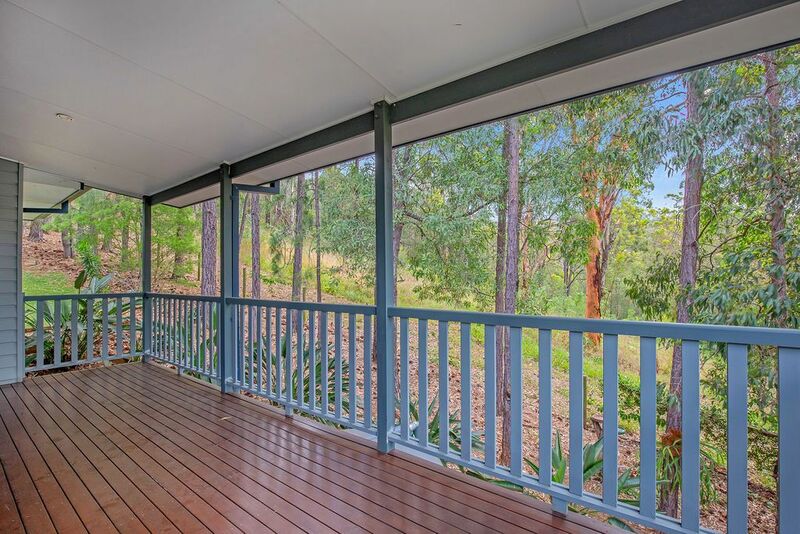 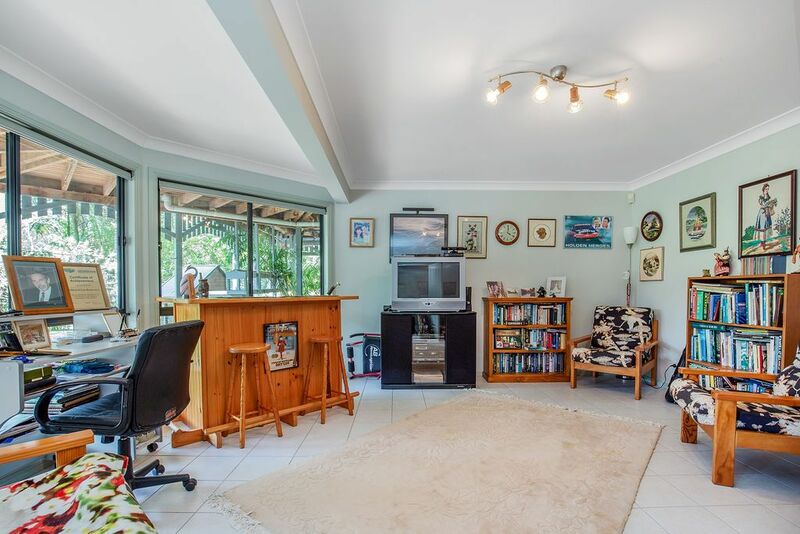 UNDER OFFER- Exquisite views from the extra wide colonial veranda on 3 sides. 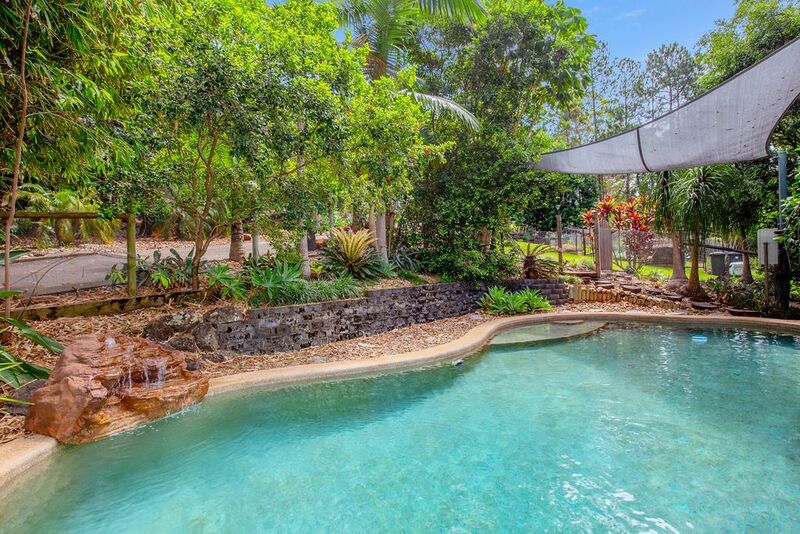 Breathtaking Eco-friendly bush paradise offering perfect privacy. 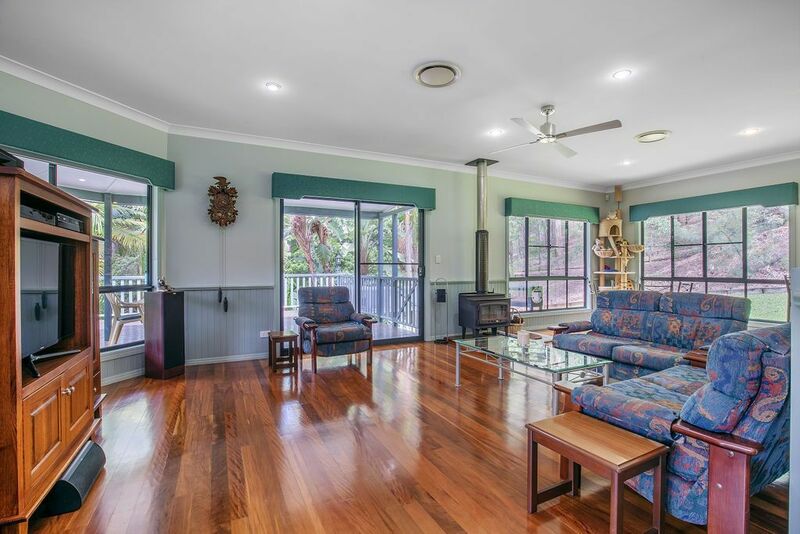 Hidden from the quiet street by a long sealed driveway is this modern colonial home with brush box timber and tiled floors. 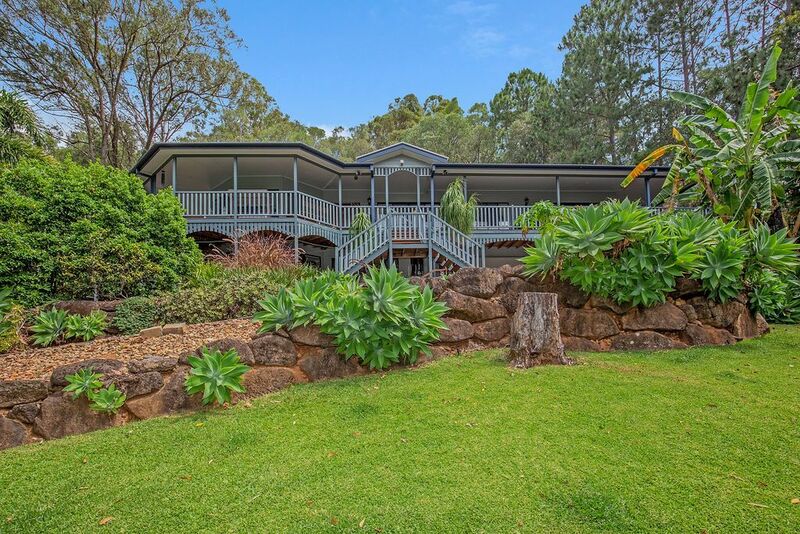 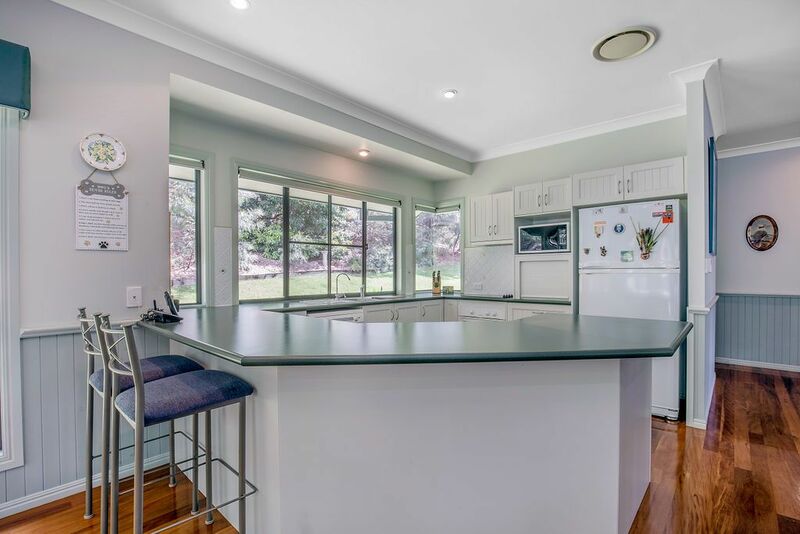 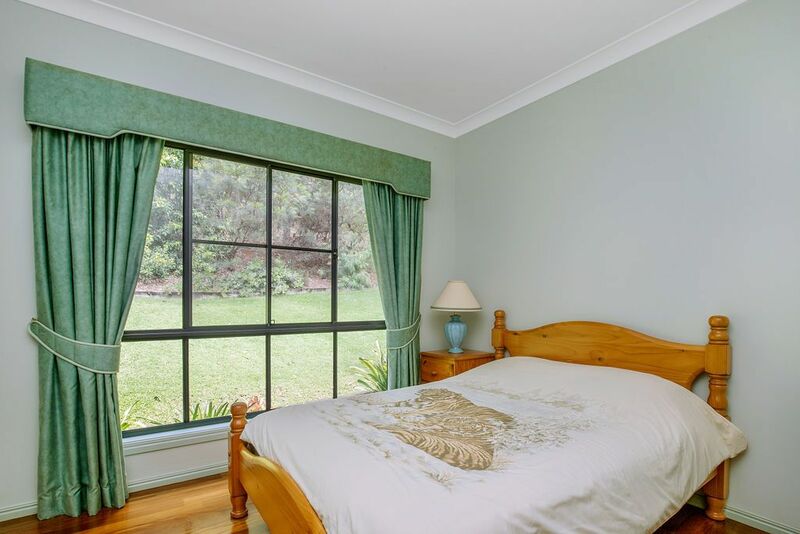 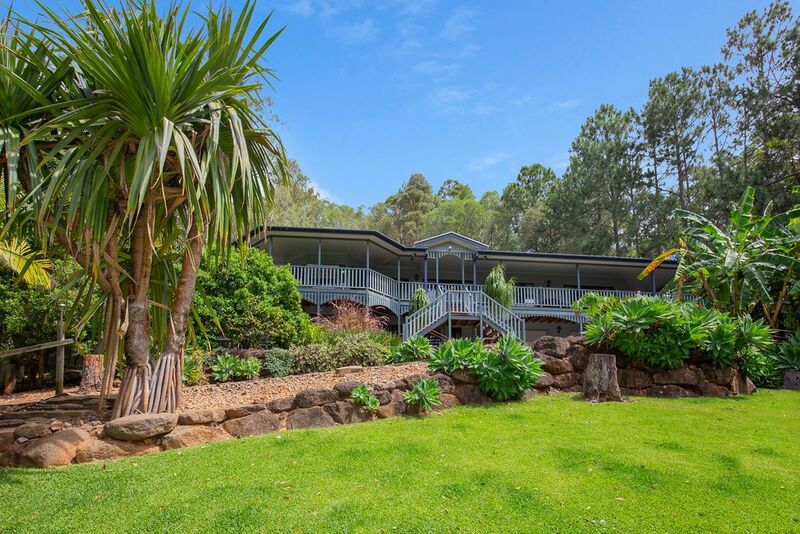 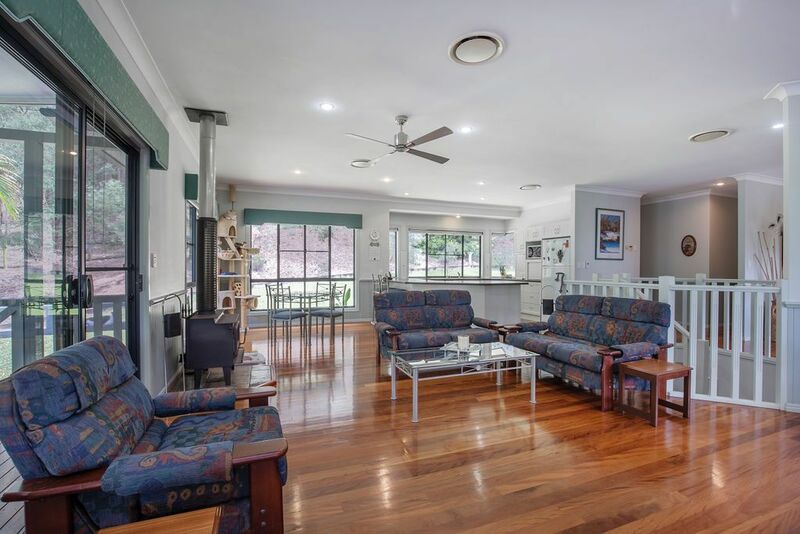 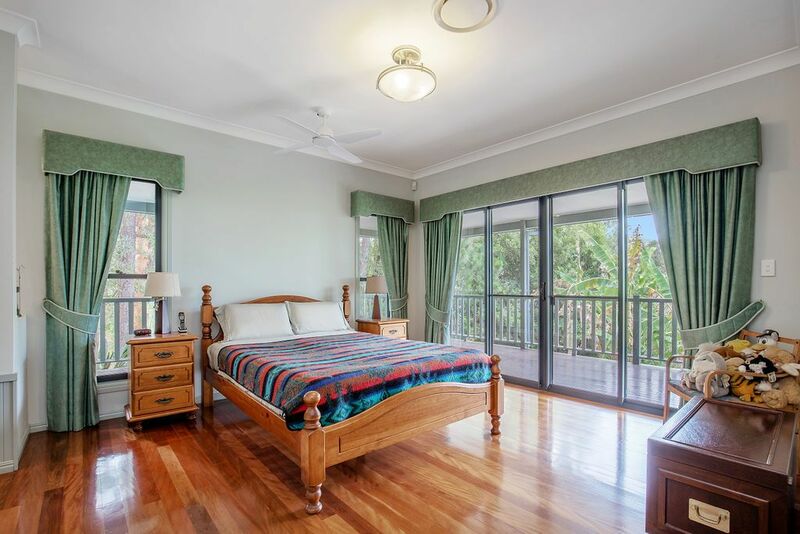 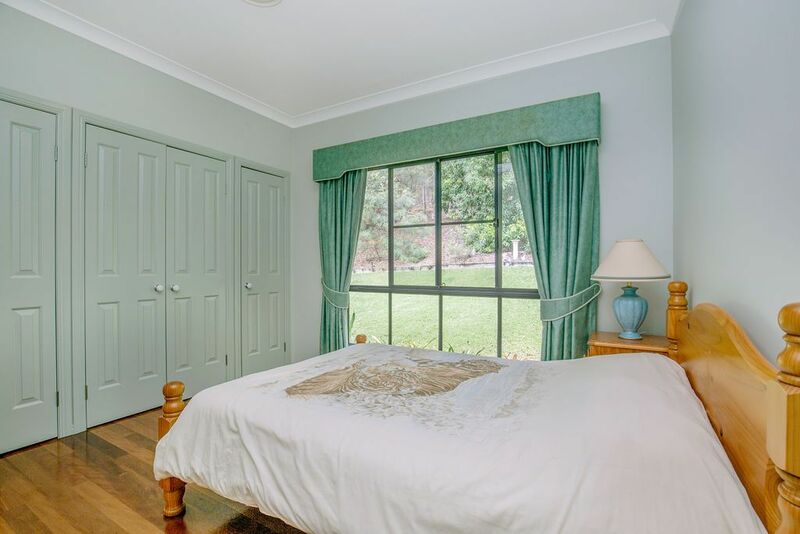 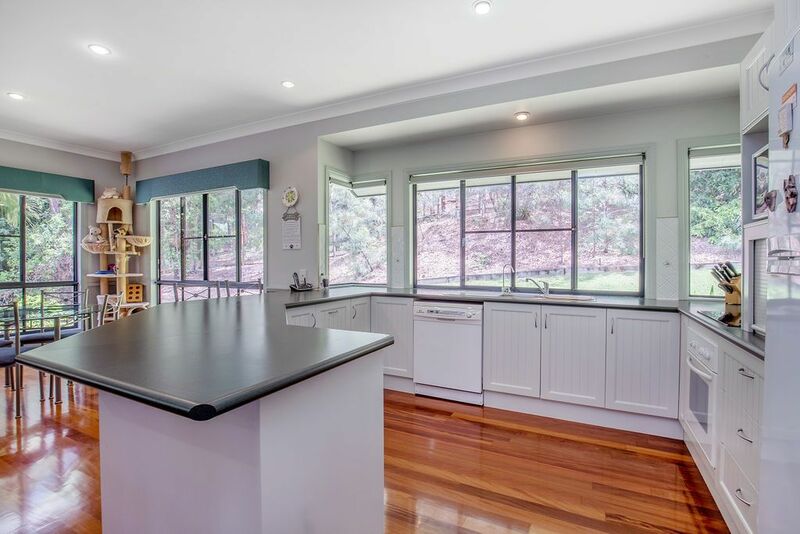 Set on 2.7 acres – featuring sweeping northern views of the surrounding ranges, a natural haven for local flora and fauna. 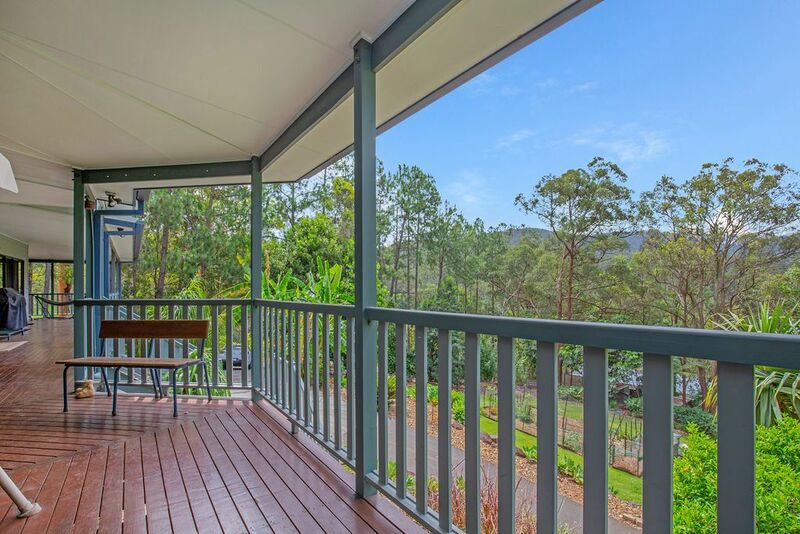 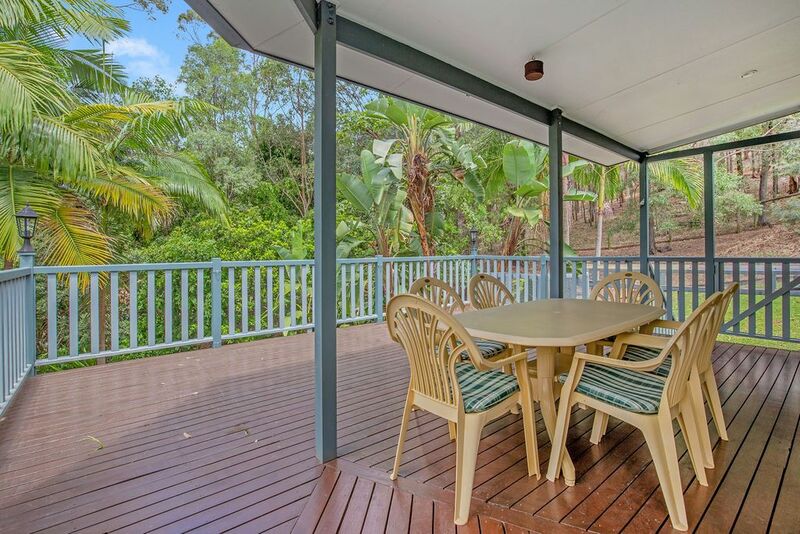 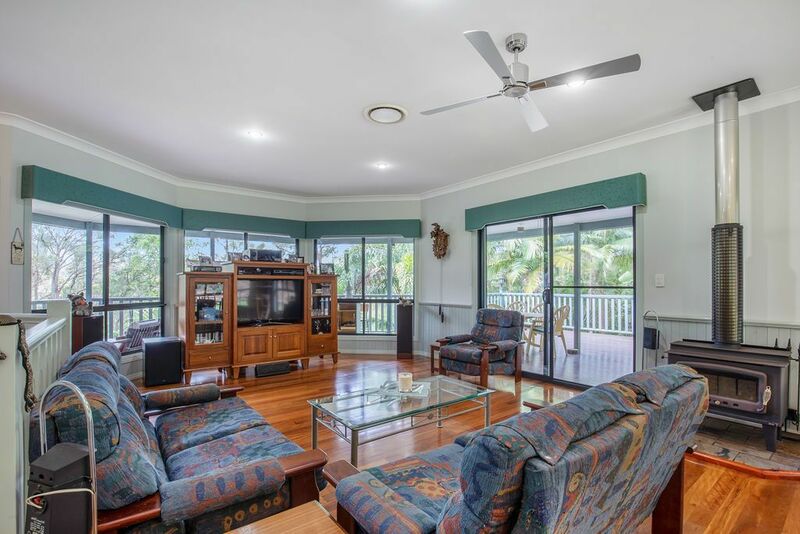 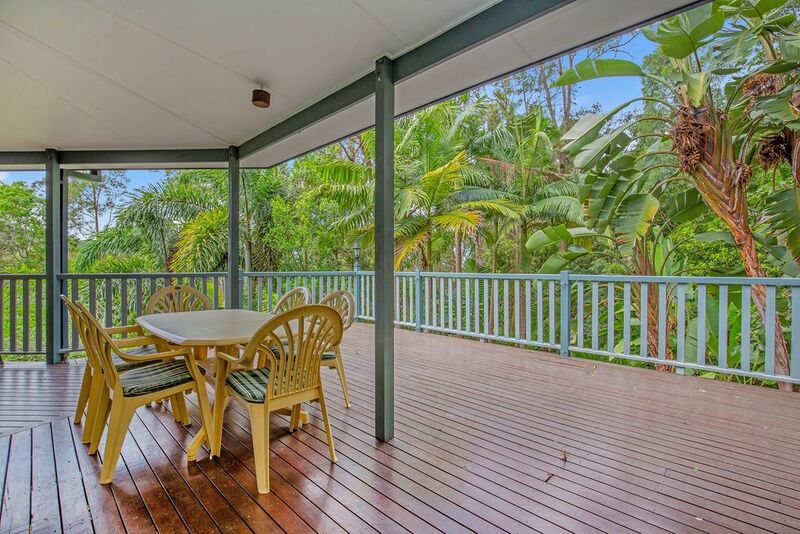 While relaxing on the verandas, it’s almost impossible to believe that this oasis is just minutes from shopping centres, public and private schools and motorway, with Southport only a 20-minute drive. 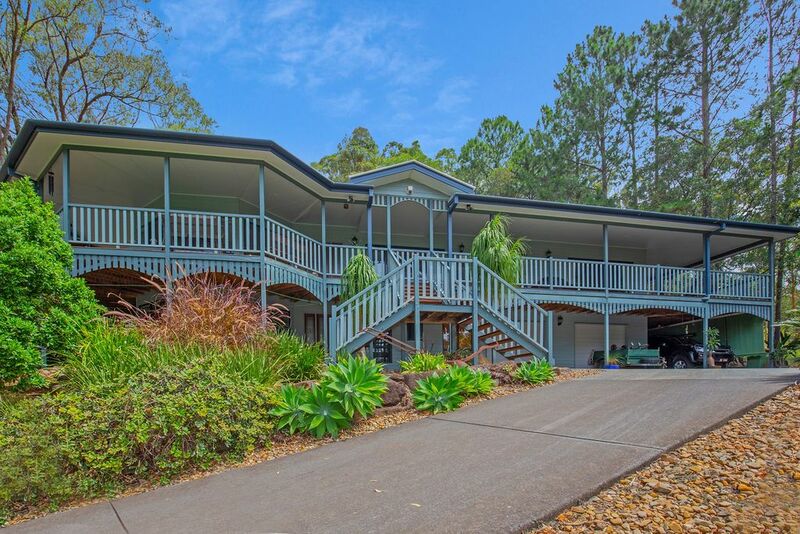 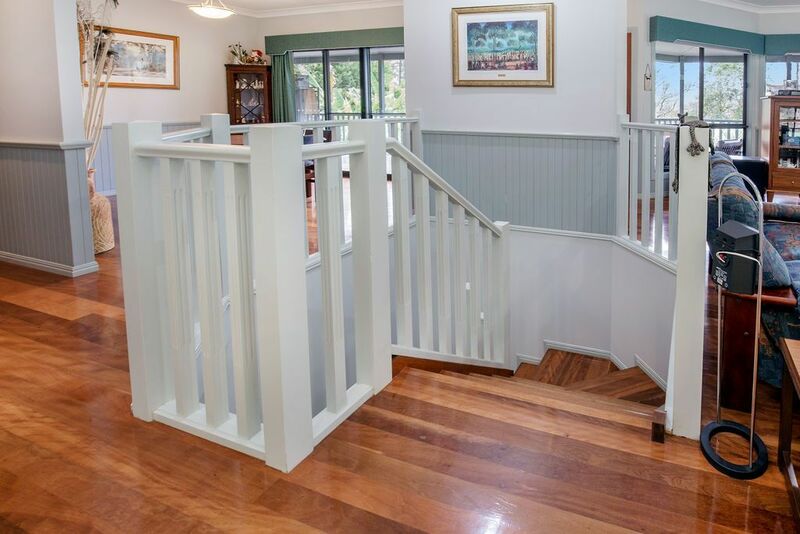 in this tightly held acreage estate, inspection will impress. 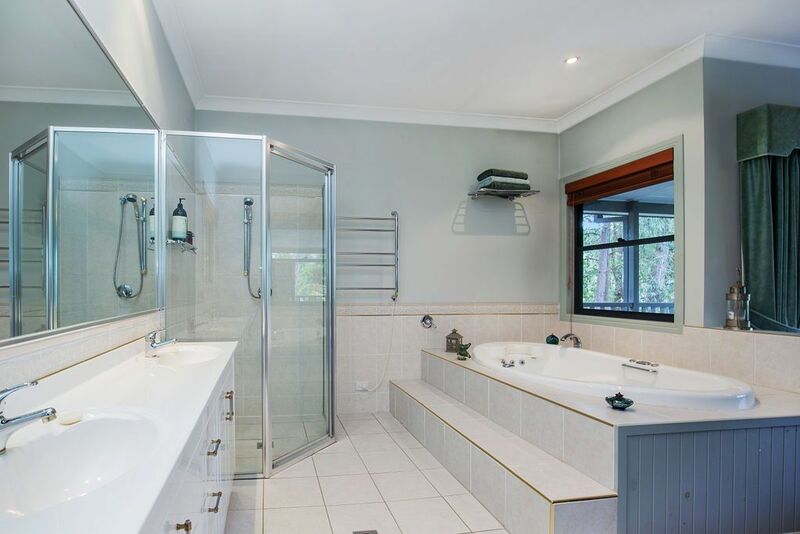 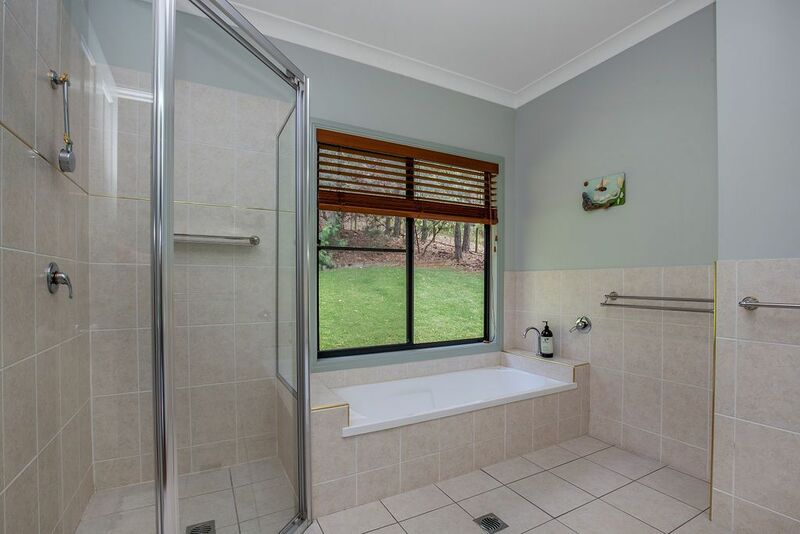 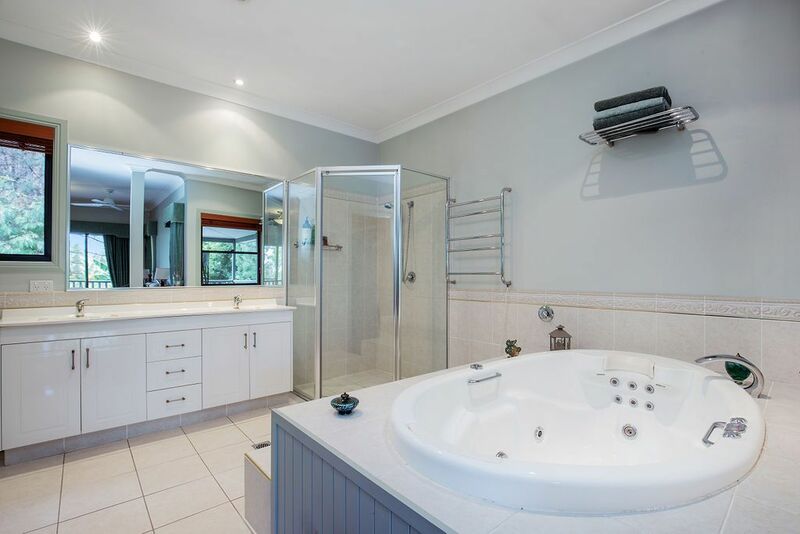 Call Jenni 0419343482 or Susan 0418739887.